For more than ten years, the two Austrians have performed irregularly in Duo. In 2008, they released an EP with four largely improvised, live-recorded pieces. About two years ago, they decided to record their first duo studio album. It was important to them, to take time for the production. The careful elaboration of her compositions means RaaDie today as much as the joy of free improvisation that characterised her earlier collaborations. Complex and detailed, the pieces sound like Vast potential. They also surprise with a richness of timbres, which results from advanced playing technique and clever use of electronic effects and Looper. Anyone who thinks of a zither as merely traditional music or the leitmotif of the classic movie The Third Man will be stunned by Dienz’s spread. Already in the first piece of the album, Perlentaucher, he transcends its original sound into the ethereal one, combining sparse, carefully spotted tones and small patterns into a fine rhythmic webbing that carries lyrical melodies of the trumpet. A concise, chorus-like phrase and a short unison passage reinforce the song-like character of the composition. In the following Vast potential, the zither first swims meditatively like an Indian tanpura, primed by long basses. A little later, the piece changes to rhythmic, punctuated individual tones, a funky bass line and light beats form a loose groove that inspired Raab’s trumpet to prancing motifs. Flat, electronic-sounding sounds and crackers form the basis for the tranquil flora, while underwater fish roar in the air at first, but then develop rhythmic character through multi-layered zither patterns in different tempos. In a noisy way imaginary small, flowing motifs a cheerful-colourful underwater world, while the trumpet floats sublime like a manta through the dense bustle. Summer in winter sounds more contemplative, as the title suggests, the arpeggios of the zither are reminiscent of a classical guitar. On the other hand, in the following On the Other Side, with long tones in the style of Scandinavian electric guitarists, she creates a dark, almost eerie atmosphere, which briefly recurs in Subtle Sand, the piece that tends to be the most determined in terms of electro-aesthetics. 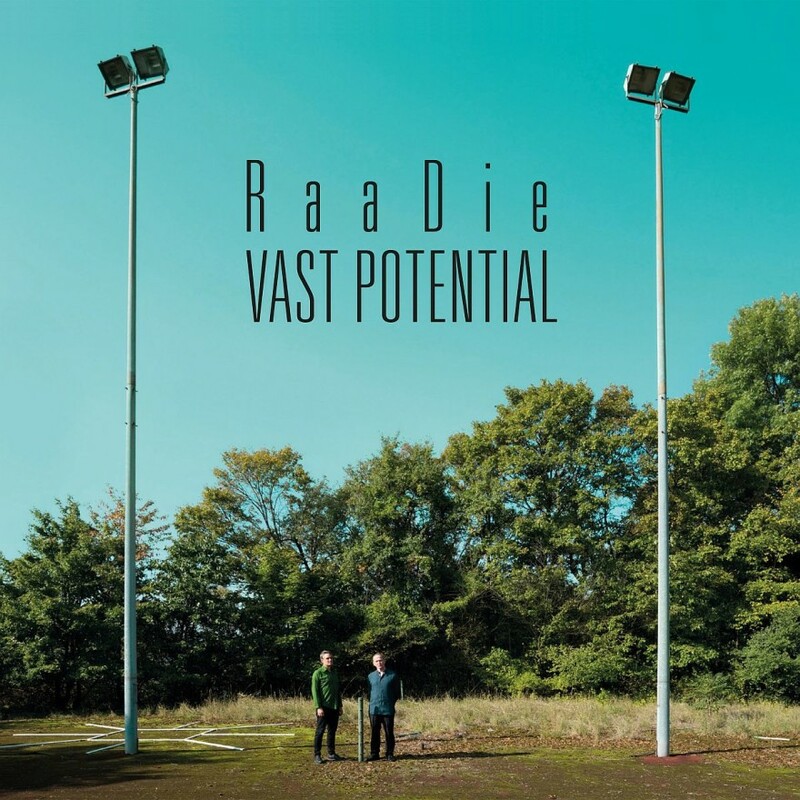 Of course, Raab also contributes many facets to the wide sound cosmos of the duo, sometimes shading his trumpet, sometimes playing with overtones, making fiddling jazzy with different silencers, or creating poetic and melancholy moods with warm timbre. It was already in 2004 when Christof Dienz recorded his solo CD Dienz Zithered and so impressed Lorenz Raab that he invited him to join his xy band. Both have in common an enormously diversified musical taste and a substantial rooting in European classical music. Dienz, born 1968 in Innsbruck, began as a classically trained bassoonist, was a founding member and driving force of the neo-folk jazz octet Die Klödel in 1992 and played in the orchestra of the Vienna State Opera from 1997 to 2000. By commissioning a composition in 2001, he came to the zither, “which I then taught myself with my own playing techniques.” In the following years, he had a penchant for improvised and contemporary music, and repeatedly composed for theatre; until today he still plays bassoon apart from RaaDie. As sources of inspiration, Dienz names Prokovjew, Ravel and Schubert as well as Prince, AC / DC, Björk and Xenakis.